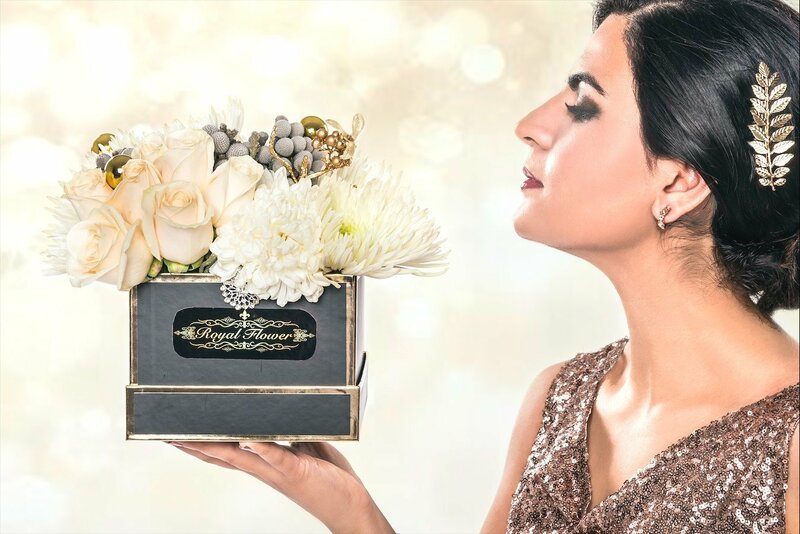 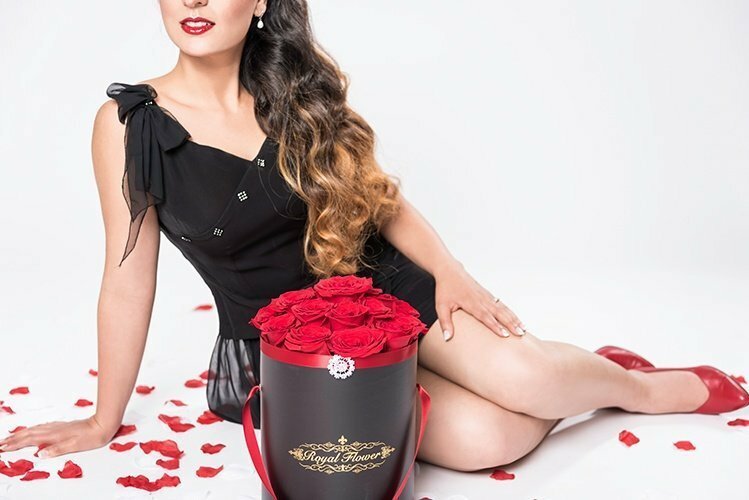 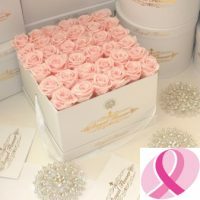 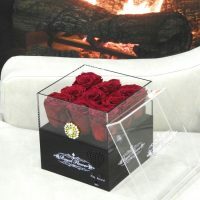 The most luxurious and romantic rose boxes in Canada. 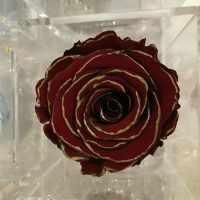 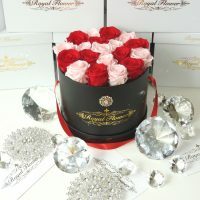 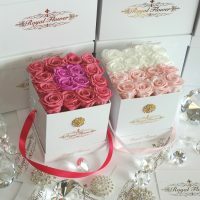 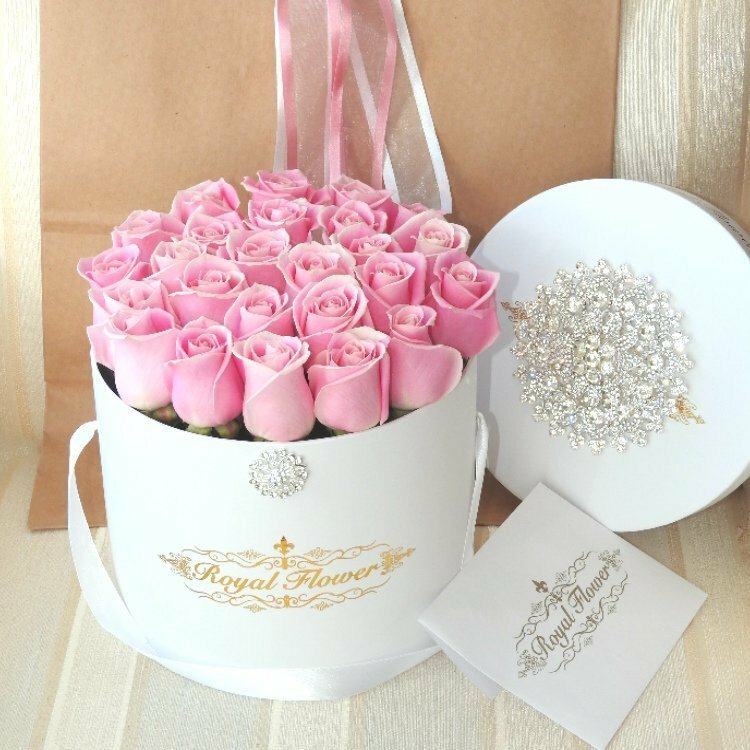 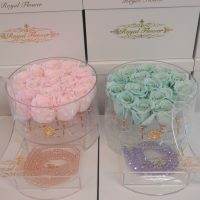 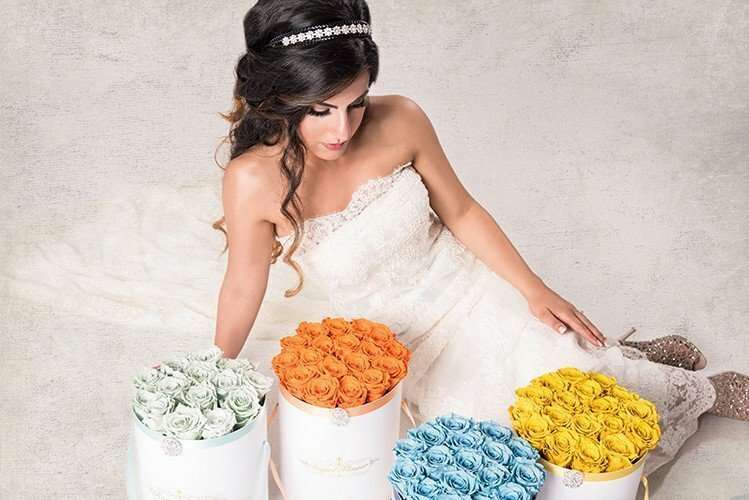 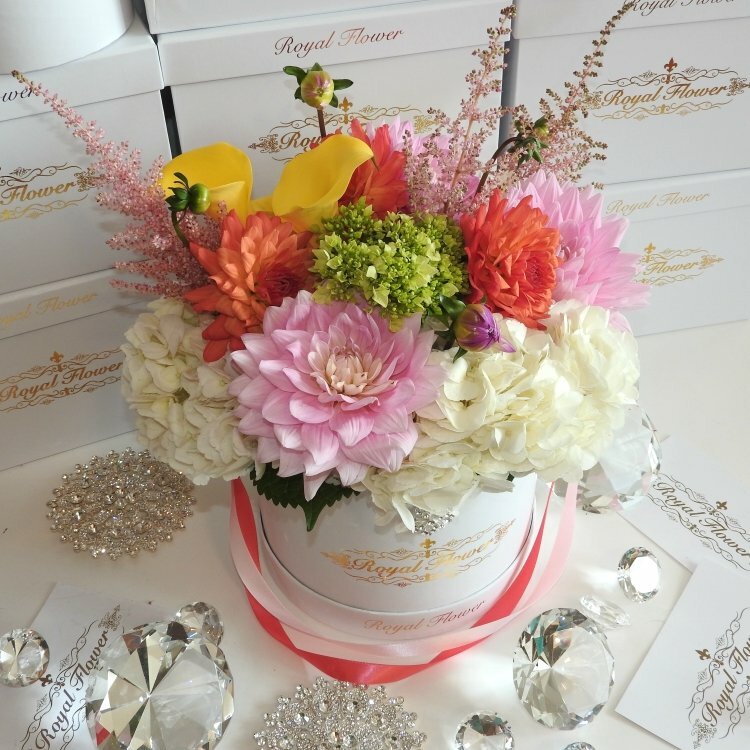 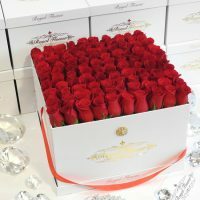 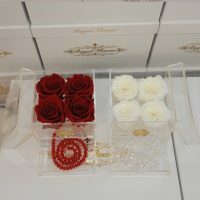 These royal roses are hand crafted, best quality roses you can find in Toronto. 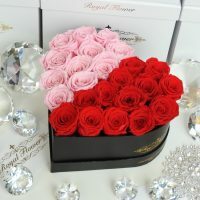 So proud to be in your happy moments. 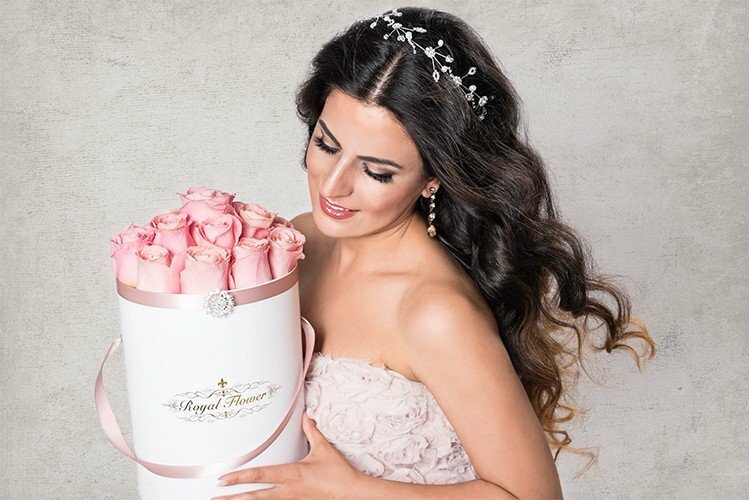 Praised for its medicinal, nutritional and aesthetic properties, the rose has been honoured and cultivated for centuries. 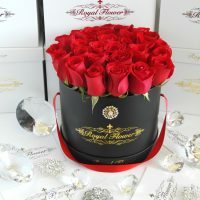 A powerful symbol of BEAUTY and LOVE! 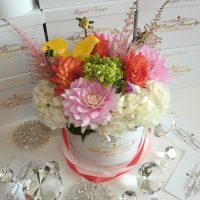 We deliver your orders by our drivers anywhere in the Greater Toronto Area any day you set. 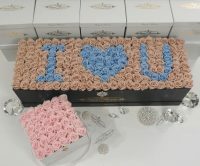 Also we ship World Wide, including all over Canada, by shipping couriers like FedEx, Canada Post, Purolator etc. 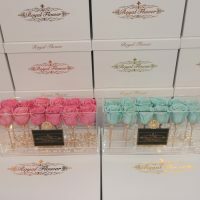 We deliver our products to all Greater Toronto Area, Mississauga, Oakville, Brampton, Vaughan, Markham, Richmond Hill and so many more locations !